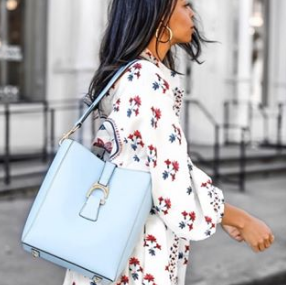 Dooney & Bourke offers up to 60% off sale items. 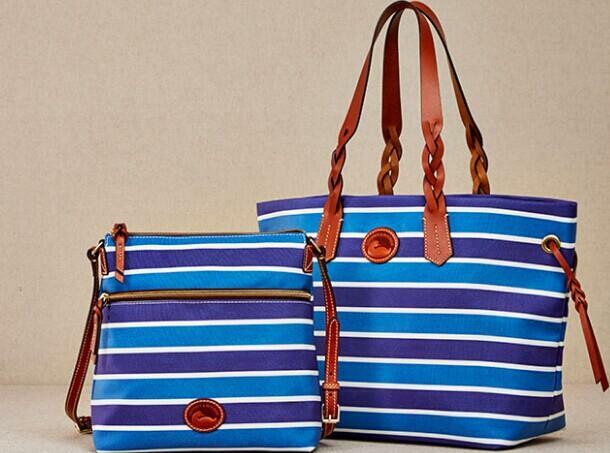 Dooney & Bourke offers 15% off sale items via coupon code "DEALMOON15 ". 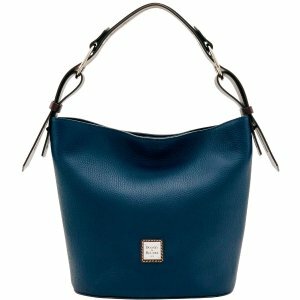 Dooney & Bourke offers an up to 25% off + extra 15% off with Select Items Purchase via coupon code "SAVE15". 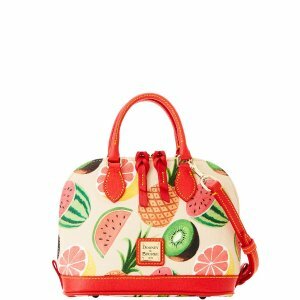 Dooney & Bourke offers up to 50% off Select Styles Last Chance Summer Sale. 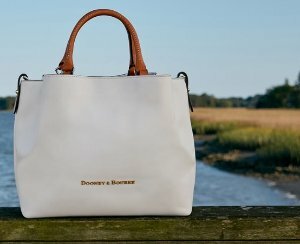 Dooney & Bourke offers 30% off Dooney Sports Sale. 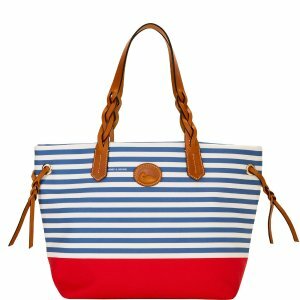 Dooney & Bourke offers Up to 60% Off + Free Shipping Select Totes @ Dooney & Bourke. 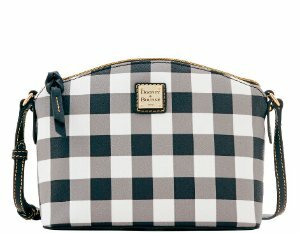 Dooney & Bourke offers 20% One item via coupon code "DEALMOON20". The only exclusions are gift cards and the NCAA & MLB collections. 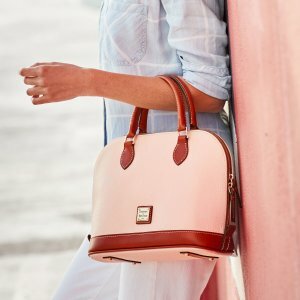 Dooney & Bourke offers Extra 10% off sale items with code "MARCH". 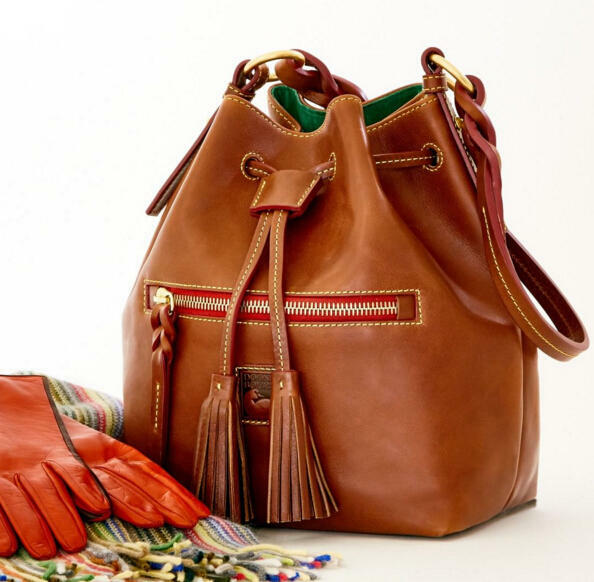 Dooney & Bourke offers up to 60% Off Winter Clearance. 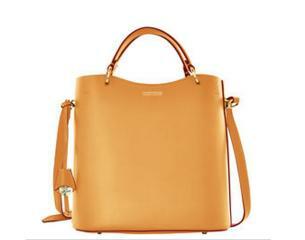 Claremont Field Bag from $79.99. 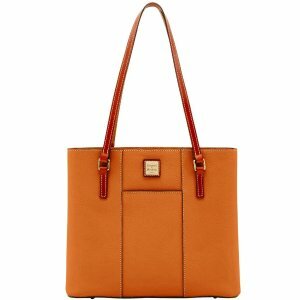 Pebble Grain Zip Zip Satchel for $99. 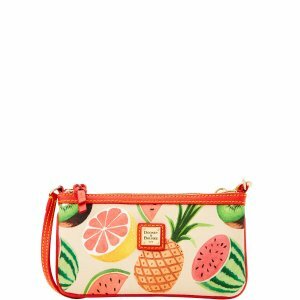 Pebble Grain Zip Around Phone Wristlet from $59. 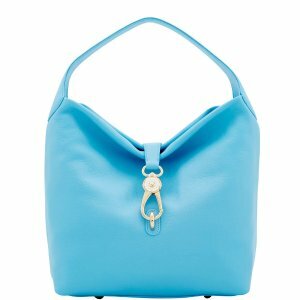 Dooney & Bourke offers $30 off $150, $60 off $250, $90 off $350 Handbags and Accessories. 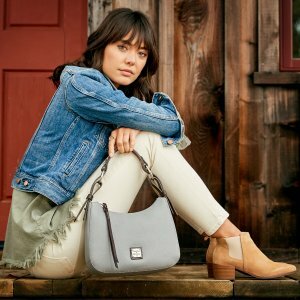 Dooney & Bourke offers Save Up To $75 Buy More, Save More Event. 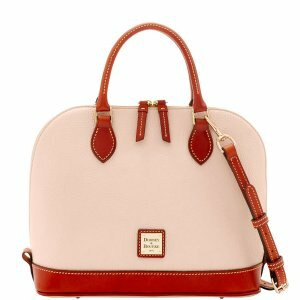 Dooney & Bourke offers From $19 Joy to the World Handbags Sale . 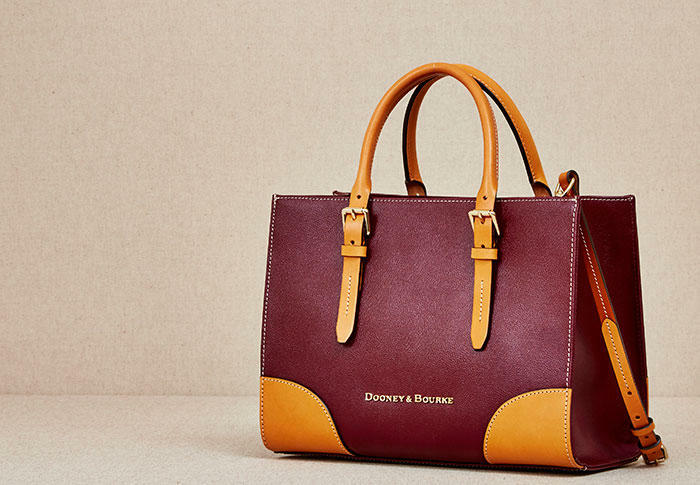 Dooney & Bourke offers From $199 On Selected Handbags . 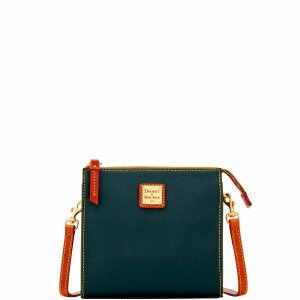 Dooney & Bourke offers the Merry Markdowns. 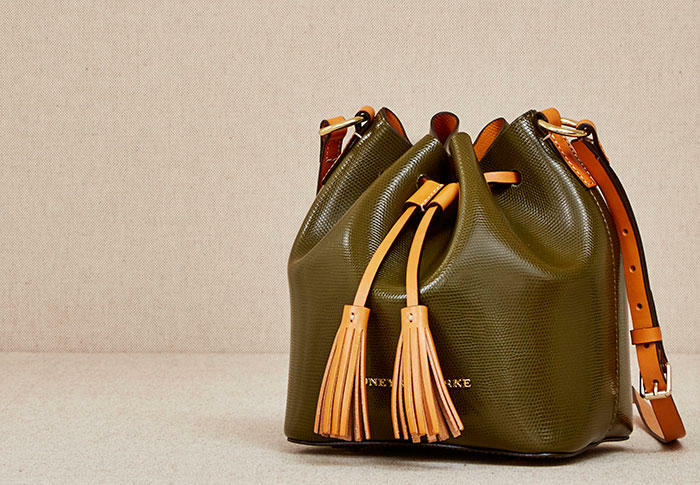 Favorite Fall Bags, from $100. 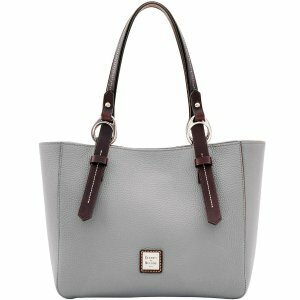 Dooney & Bourke offers From $29 Selected Totes. 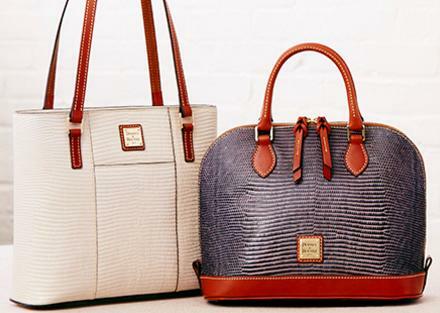 Dooney & Bourke offers Bags and Accessories，From $39. 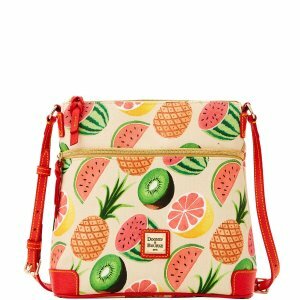 Dooney & Bourke offers Up to 50% Off Crossbodies and Wristlets . 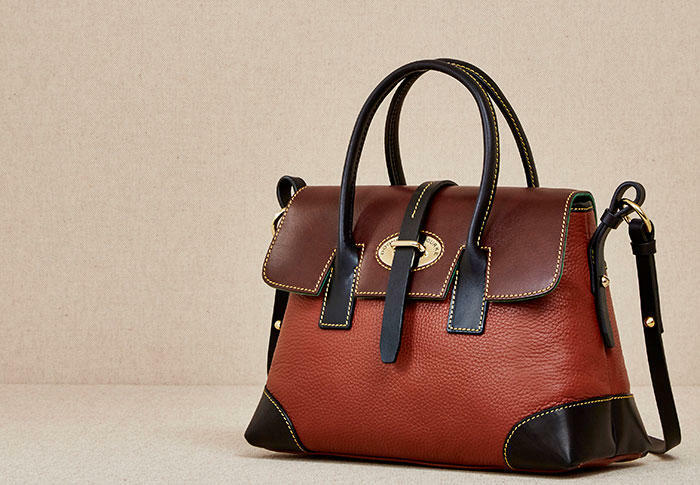 Dooney & Bourke offers From $49 Selected Bags . 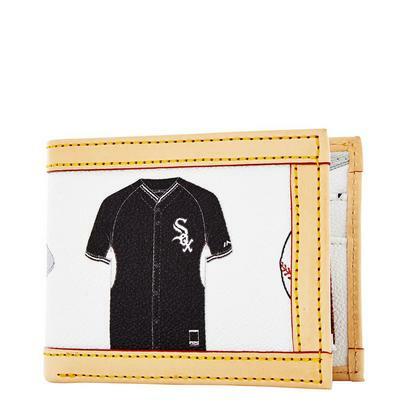 Dooney & Bourke offers the MLB Collection Sale for $59 or Less.